In which I ramble about how Burn Jita went, you can scroll to the end for the pretty pictures. 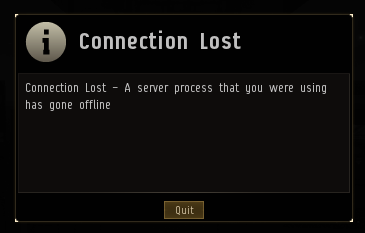 Burn Jita has come and gone for another year. Each round I seem to spend a little more time with it. This time I was in for a bit each day over the three days of the event, sometimes at peak hours, sometimes when things were slow, just to see how things played out. I remain impressed with how smoothly the whole thing runs these days. 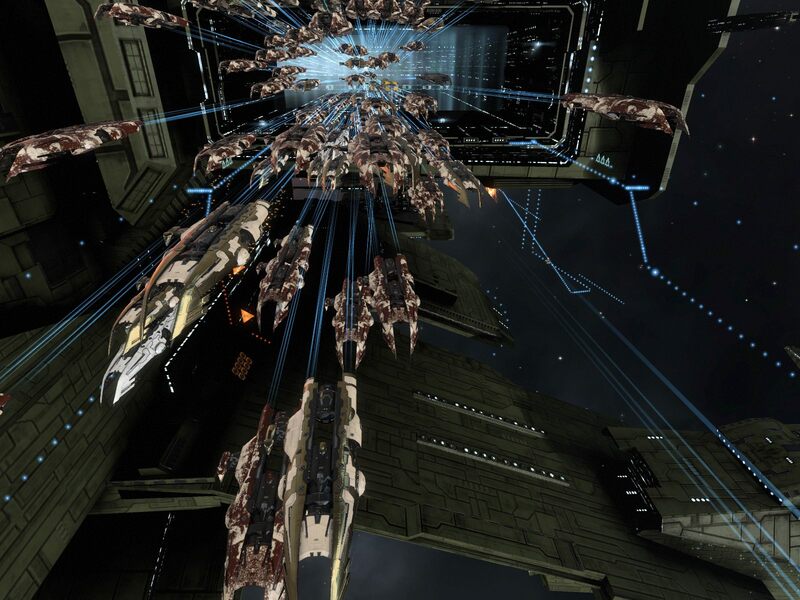 Having gone through previous iterations in Jita (and once in Amarr) plus the general experience of MiniLuv, the high sec ganking arm of the Imperium, has led to a system that works despite the participants as much as because of them. 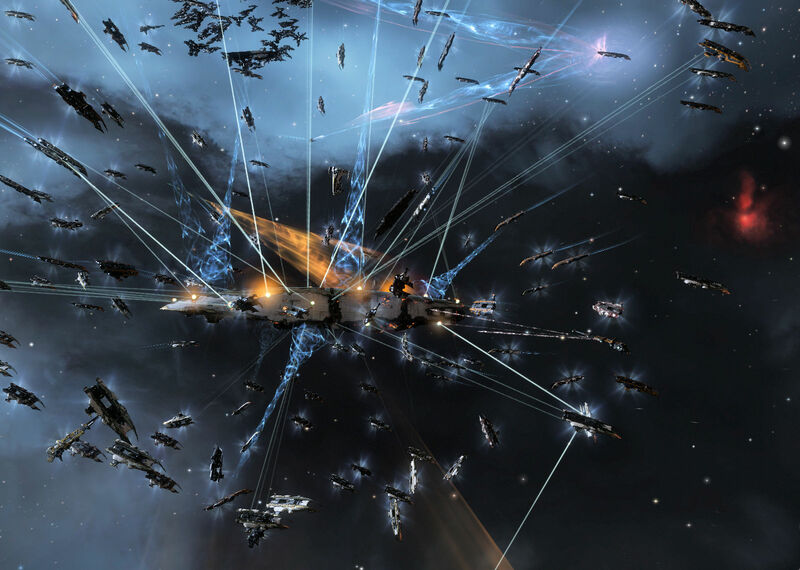 Back in the original Burn Jita in 2012 the gank ships were often things like Tornado battlecruisers which required a character committed to some training time. That evolved into the current levee en mass approach with Coercer destroyers, handed out for free, used as the main source of firepower. Cheap, minimally fit, and flyable by an Alpha clone after a week of training, they are sacrificed by the hundreds and thousands for freighter kills. 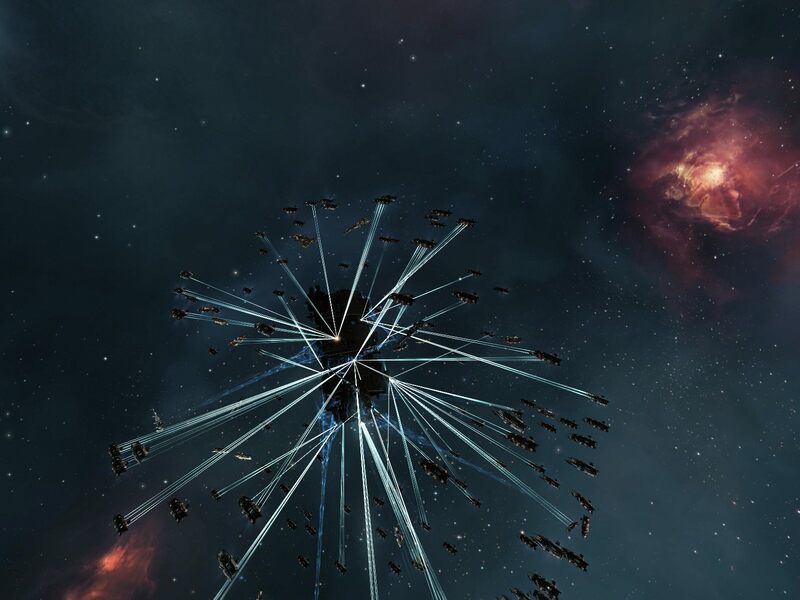 At about 1.5 million ISK a copy, even sending a full fleet full of them at an empty freighter spins the ISK war is still in the favor of the attacker. If cargo drops the op can generate a net profit. MiniLuv’s day to day operations are a profit center for the coalition. And one of the bright ideas that came up over the years was to encourage people create alts to fly in the event. This doesn’t seem like all that big of a deal, but it has become clear to me over the years that people who live in null sec start to freak out about the complex set of rules that govern high sec space. I lived in high sec for years and I couldn’t pass a quiz about the rules of sec status, criminal and suspect timers, who can shoot you when, kill rights, and whatever else governs the activities of people behaving badly in high sec. Encouraging alts with the name BJBee <name/number> lets people off the hook from worrying about security status and what not, likely leading to higher participation overall. And then there is how to tackle the issue of a couple hundred eager but ignorant capsuleers showing up without knowing what to do. 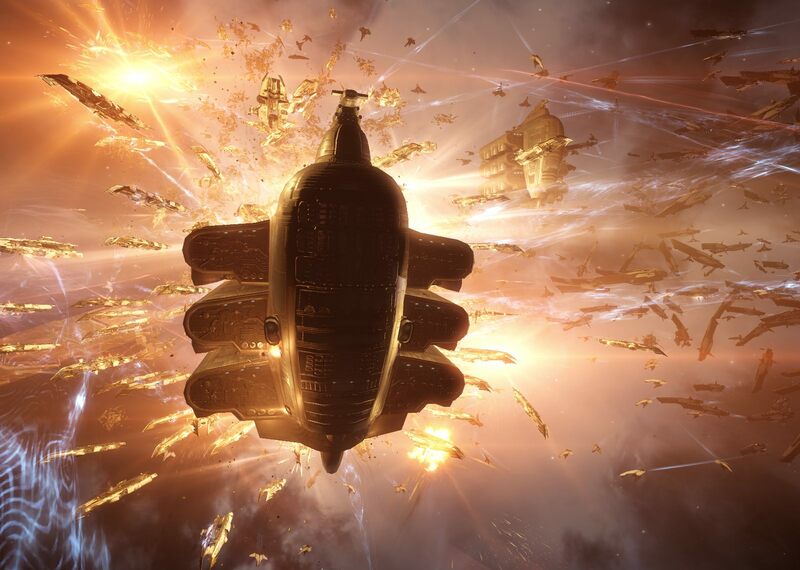 A post was put up in the forums with details instructions on how to get in the fleet, how to get your non-Imperium friend or alt into the fleet, how to get ships, what to do with your ship, what to do when you undock, when and how to shoot, and what to do after CONCORD blows up your ship. The post was in the MOTD for every fleet and re-linked frequently when people had questions. The fleets were organized into two wings. Anybody joining the fleet dropped into the “Move Yourself” squad from which you were supposed to move yourself into a squad that matched your birth month. There were squads for each month of the year. The months were not significant but were just a way to get people to sort themselves out in a crude form of load balancing to assist in the distribution of ships. To get ships you were to open a trade with your squad commander, who would then hand you five fit Coercers. You would then jump in the ship, group the guns, load the laser crystals, and put the ECCM scrips in the sensor boosters, at which point you were ready to go. 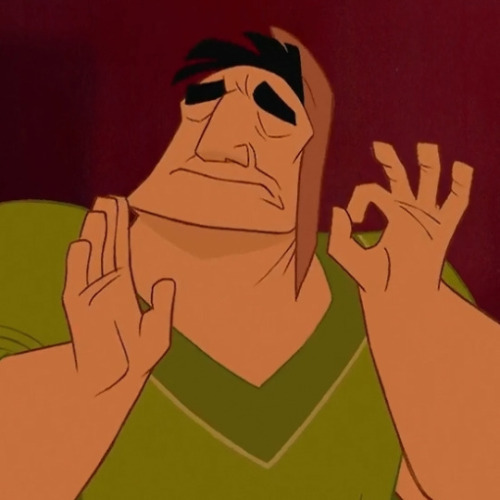 When the FC said to undock, you would leave the station a float, using the invulnerability timer you have until everybody was out of their hangars, then the FC would warp everybody to an insta-undock point. The Caldari police would start to appear after we landed, as we aligned to warp out to the next point. The police were quick enough that I often took hits from them, and ever went into armor once. However, they web and shoot, and webbing has the consequence of letting you warp off quicker once aligned, so few people were blown up there unless the FC was slow. The next stop would be a gate if the target was in another system, a perch on grid with the target if that was the plan, or straight to the target if we were in a hurry. Once headed to the target, the FC would call it out, tell people to overheat their modules and, on landing, lock up the target, approach it, and shoot. For the runs I was on the target melted almost every time. One Rhea jump freighter survives a first pass and another pilot, anxious to repel our attack, shot at one of the bumpers as we landed and got his wormhole bait Orca blown up by CONCORD. After the latter our fleet was able to warp to a friendly citadel and tether up as the faction police crowded around and glared angrily at us. (Except for that one neutral who couldn’t tether, they blew him up straight away.) So another way tethering works against the game. We got back to our station in Jita and docked up to await the next target. Basically, everything was structured to limit the amount of time the fleet was undocked and exposed to attack from either the local NPC faction police or third party players trying to defend freighters. This was so effective that I didn’t even think about freighter defenders until Gevlon mentioned in a comment how people used to organize an anti-ganking effort back in the day. As it turns out, people still do that. There is an in-game channel named Anti-Ganking which you can join… if you’re not affiliated with the Imperium anyway… where people were busily trying to coordinate and shepherd freighters through Jita. It has links to suggested fits and to anti-ganking sites and such and seemed reasonably active during the event. I logged in with a neutral alt and joined the channel, and it told a sad tale for the defenders. While they took the successful arrival or departure of any hauler as a success, almost every freighter they tried to defend from an actual attack ended up being reported as a dead freighter. I did find the disdain they showed for the pilot of the Nomad jump freighter who got caught auto-piloting into Jita to be amusing however. All sides seemed to agree that was a pretty dumb idea. When things slowed down were dropping on obvious bait freighters, empty and buffed by reinforced bulkheads, sitting on the 4-4 undock and surrounded by defenders, and still blowing them up. That was the tale told, why I had barely noticed any defenders. I mostly saw people hanging around potential targets, waiting for us to drop on them so they could shoot us once we had the suspect timer up, padding their kill stats by claiming ships CONCORD was going to blow up anyway. And, of course, people eager to scoop up any loot they could grab. Mobile tractor units don’t defend freighters, but they were out in force. Your loots, give them to me! The most effective defenders I saw during the event was a small group of PL pilots in smart bomb fit battleships that were loitering around one of our insta-undock landing spots. Our FC got lazy and used the same spot a few times in a row so that we landed right on top of the battleships and lost most of a fleet of coercers. But we all just ended up back in the station without suspect timers, so we re-shipped and undocked right away and still killed the target. So maybe there were some big saves by the anti-ganking team, but the defenders sure seemed to be brushed aside, having little to no impact, when I was out and about. While the main fleet was in one channel, while the scouts and bumpers and FCs were plugged into another set of coms at the same time, so the line members never got word of the target until we were on grid with it. 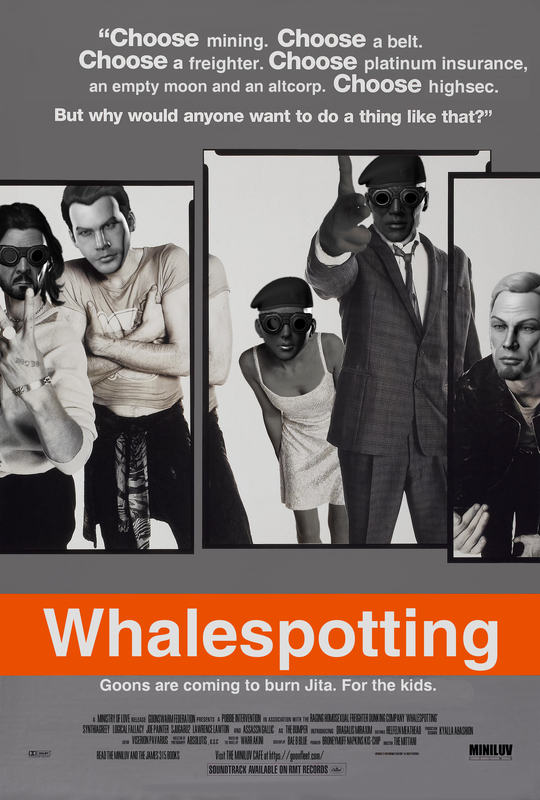 That made spying less than useful, and we had obvious spies in our midst. There was an NCdot pilot out with us for a while. He only got kicked when he started shooting us… but only after we were aggressed and going to die to CONCORD anyway. More kill board padding I suppose. Enough people turned out that when I peeked in on Friday there were two full fleets running operations against freighters, going out after every timer cool down, and an attempt to put together a third fleet to handle the overflow. I might have marked this down to people not knowing about the event as there was no advance build-up to it. But people were talking about Burn Jita in local in some obvious, difficult to miss ways, not to mention scams selling safe passes. Friday was a target rich environment. Saturday found the pickings getting a little more slim. 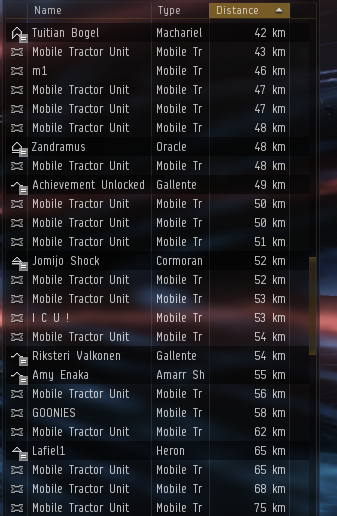 There was only one fleet running when I checked in during the evening, but it was full and going out regularly and hitting targets whenever suspect timers expired. There was talk of a second fleet, but each fleet needs a certain amount of support in the form of scouts and bumpers and FCs and, compared to the Coercer flying F1 jockeys, those are a scarce resource. Better to keep one full fleet going strong than divide the labor and have to less effective fleets. Sunday evening when I logged in things had slowed down considerably. It was already late on a work night for Europe and anybody who was going to figure out that Burn Jita was a thing already had heard and had taken steps to avoid it. I was scoffed at in the previous post about the event for suggesting people take the weekend off if they wanted to avoid getting their hauler ganked, but that is literally the best response. A Burn Jita without targets is a sad Burn Jita. The way things stand, the only way to “win” is to deny them targets. 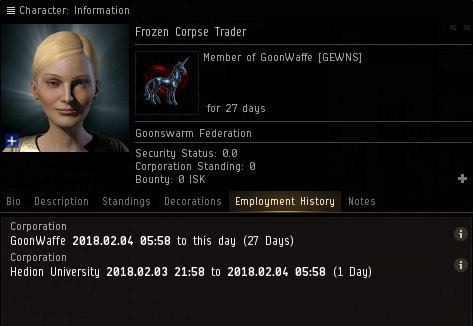 There were reports of people setting up courier contracts from Amarr to Jita with generous rewards… only payable on success of course… in order to generate some more gank targets. I have no direct evidence that this actually worked, but people on coms claimed it was happening. One entrepreneur I did see was a person collecting corpses and selling them in bulk contracts, no doubt for those looking to fill the corpse bays on their Blood Raider capital ships. Corpses for Sale – Special Edition Mega Pack! You could also find FC corpses if you were looking to fill out a special collection. Of course, the character Frozen Corpse Trader turned out to be a Goon who had the foresight to set themselves up for this almost a month in advance. 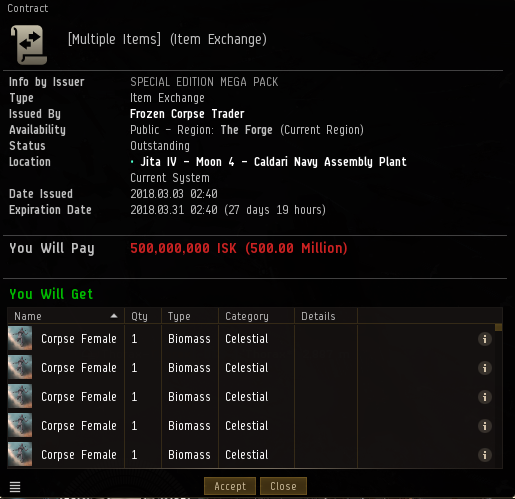 Somebody suggested that this might be the most Goon thing ever, using Burn Jita as a way to collect corpses for resale. And then at some point on Sunday night/Monday morning the last freighter was ganked and the event ended. Ganking will now go back to mostly a profit driven activity in the usual locations rather than swarms dropping on any freighter than undocks. 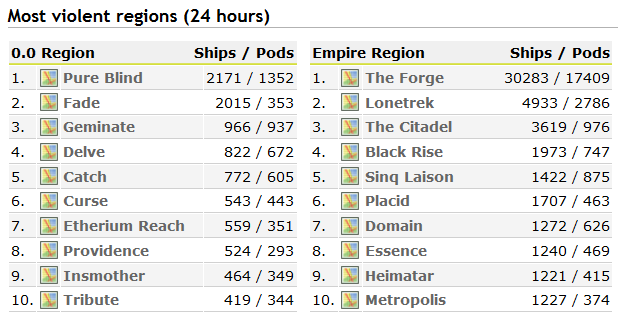 I haven’t seen a final total for the amount of ISK destroyed over the course of Burn Jita. There was apparently a problem with the killboard MiniLuv uses. They couldn’t setup then event in it because nobody could remember the admin password and the person who owns the board doesn’t play anymore. Somebody is no doubt doing a manual accounting. We will see if it exceeds the 776B ISK reported blown up last year. Over at zKillaboard they implemented an experimental tag called Ganked to try and track those sorts of kills. It sort of works, but it isn’t perfect. And, of course, it catches things game-wide. Still, if you want to track suicide ganking it might be useful. Reactions to the event, while muted relative to previous years, were predictable. Amateur haulers railed against ganking even being a thing still while the pros either stayed away or chalked up their losses as part of the cost of doing business in New Eden. One guy, who bought a bogus Burn Jita pass (always a scam people) and was subsequently ganked spent hours raging in Jita local which, of course, probably had the opposite effect he intended. Meanwhile CCP Guard clarified CCP’s stance on the event. 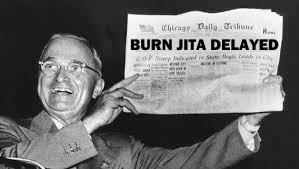 To clarify, Burn Jita doesn’t violate rules. We balance Concord to provide a level of consequence and balance. There’s no known exploit to get around that. How ships are used in space is a matter of choice, both for those looking to cause mayhem and for those looking to avoid it. On the ganking side, the particularly difficult or expensive ganks were celebrated. The organizers were thanked for putting together tens of thousands of Coercers, handing them out, and then leading a bunch of amateurs around to see freighters explode over and over. Screen shots from the event are everywhere. In a surprisingly calm and serious discussion over in the EVE Online subreddit, the mechanics of suicide ganking were explored at the request of a hauler. In that the mechanics of bumping were singled out pretty universally as the most broken part of the whole thing. Other items were brought up, but that one seemed to not face much push back from any side. Reading that reminded me that two years ago, as part of Blog Banter 74, I picked out the three minute maximum bump timer as the most important thing to come out of Fanfest in 2016. At the time I wondered whether it would reduce suicide ganking or just create a new norm. As it turns out, it was just a new norm. Now you just need somebody a sacrificial warp scrambler/disruptor ship along with the bumper to stop their warp which, if I understand correctly, forces the freighter pilot to start the warp process all over again. The freighter pilot is then stuck there getting bumped and unable to do anything. That is decidedly unfun game play and something CCP should take another pass at. Anyway, the space tourist in me went along for the Burn Jita ride as it provides some of the more spectacular scenes in the game. I spent a lot of time with the UI turned off just watching things unfold… slowly, because time dilation was kicking in during kills which made each tableau all the more dramatic. Screen shots for those who want a glimpse of what I saw and a comment section for those who want to complain about CCP letting this be a thing. 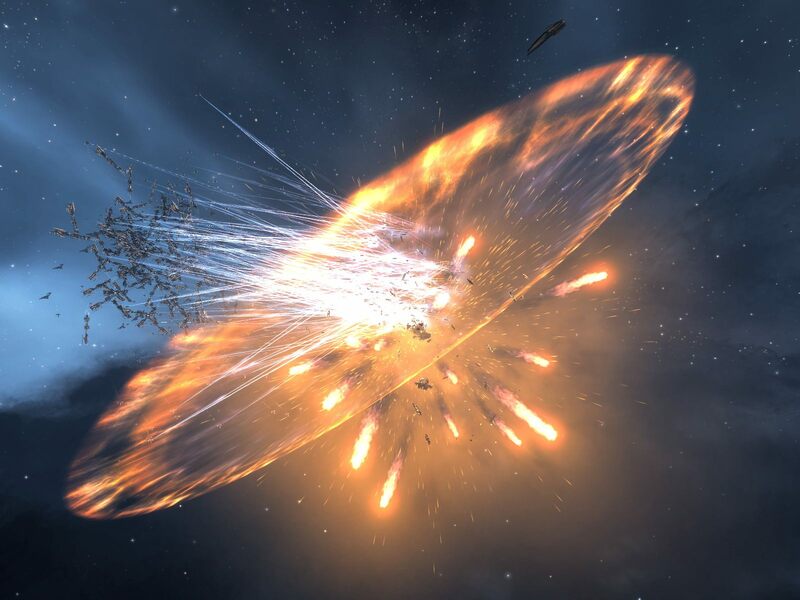 This entry was posted in entertainment, EVE Online and tagged Burn Jita, Rambling Detected on March 6, 2018 by Wilhelm Arcturus. “BOHICA!” as they used to say at Lockheed back in the day. 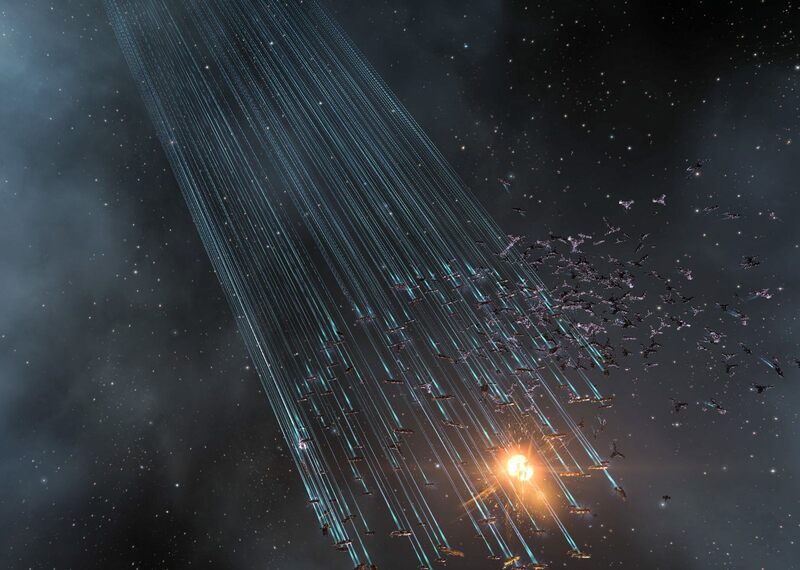 For the sixth year in a row Goons and allies have staged themselves in Jita with thousands of cheap, expendable ships with an eye to destroying as many freighters, jump freighters, and other large industrial ships as possible via suicide ganks. 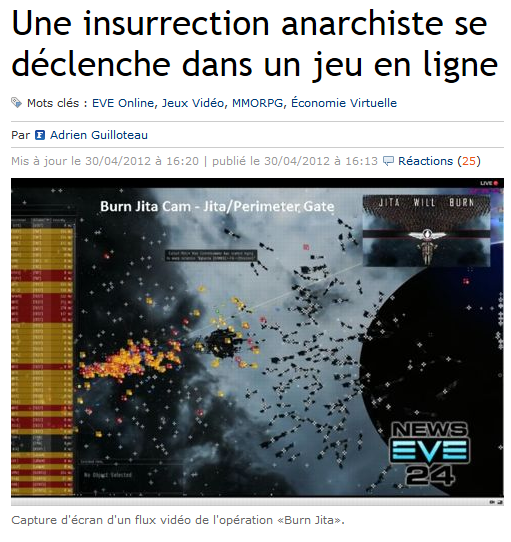 Burn Jita is on. 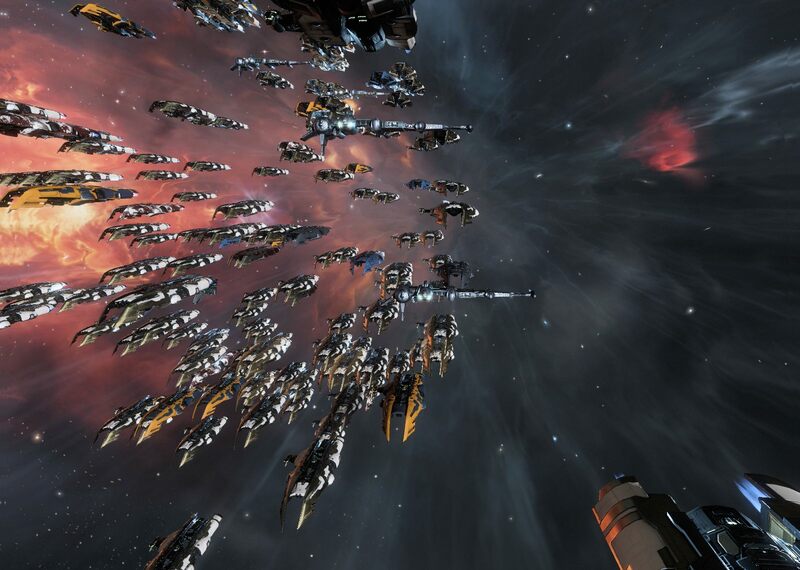 Last year saw the event bring down the Jita node on the opening day as prime time hit. We will see if that happens again this year. As I noted in my reflections on the event last year, the process of singling out a target and killing it is ruthlessly efficient, with very little downtime between kills. If you go along you are getting in on a kill about every 20 minutes. Part of that is because the people who run this event are very good at ganking freighters now, but the other part is that people will continue to blithely continue to undock their ships full of valuable cargo even when local is full of characters named “BJ Bee…” who are announcing Burn Jita in chat over and over again. You are not safe if you manage to get out of Jita. Bumpers are waiting on the gates in systems around Jita. The event is slated to last 72 hours, so if you want to be safe take the weekend off. 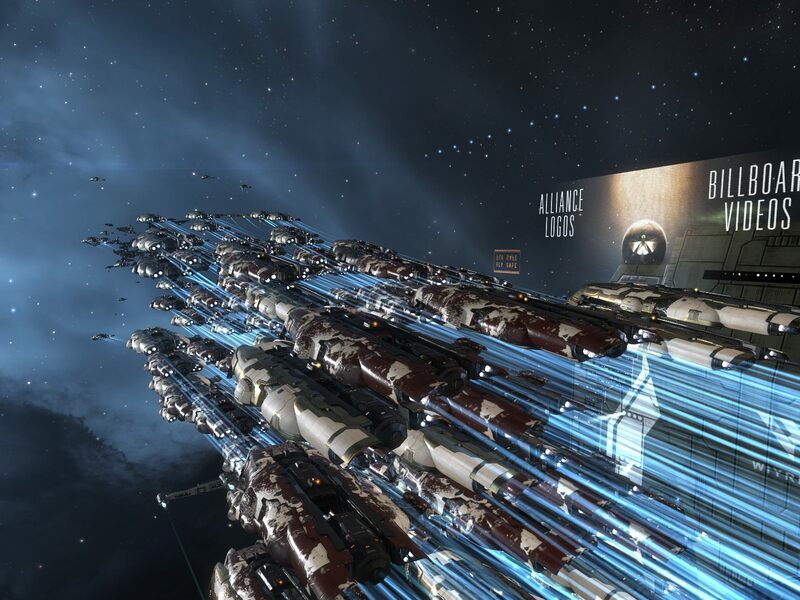 This entry was posted in entertainment, EVE Online and tagged Burn Jita on March 2, 2018 by Wilhelm Arcturus. The event was promised for February, some disinformation was sent out to confuse the issue. While Reddit correctly detected the ruse, that did not stop Crossing Zebras and EN24 from reporting the event as having been delayed or even cancelled. Another tale for the annuls of New Eden. Meanwhile, the event is on! 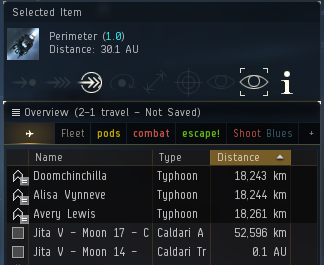 Jita and its surrounding systems are now the hunting ground of hundreds of angry bees… bees, because another theme for this year was to create a new character with the first name “BJBee.” Having that name isn’t a requirement, but a bunch of people ran with it and you can see them all in local. Also new for this year is a ship change. Gone is the trusty Catalyst of past years. The Amarr Coercer is now the gank ship of choice for the event… preferably with the Blood Raiders SKIN. 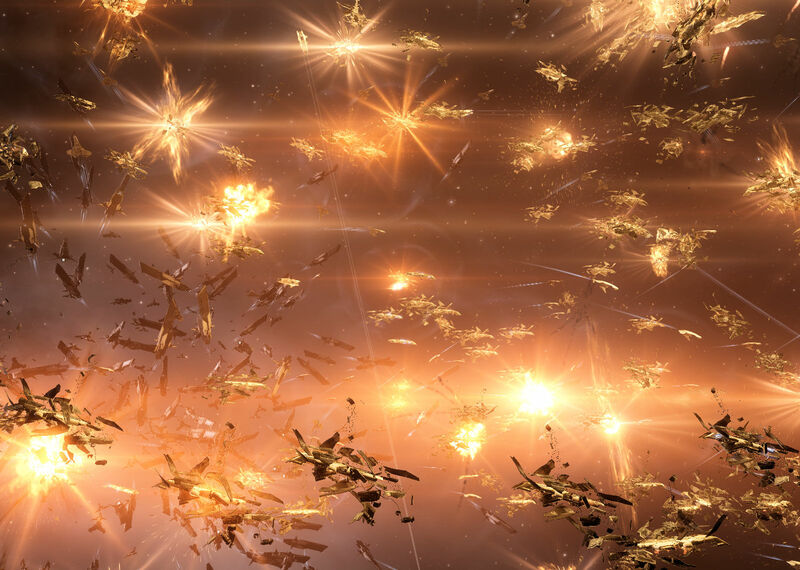 Amarr is, of course, the home of lasers, so each gank will now be highlighted with mass of multi frequency beams. Somebody is going to use another crystal just to stand out I bet. The result though is the same. The event is set to run from today through to the 27th, though I wouldn’t bet against the event being extended a few days if there are still Coercers to burn. There are reported to be more that 30K fitted hulls in place. So you’ve been warned. If you value your freighter and its cargo, it might be a good weekend to stand down. If you undock and find a wing or two of Coercers landing on you, it will be too late to change your mind. They only show up when you’ve already been bumped into position. 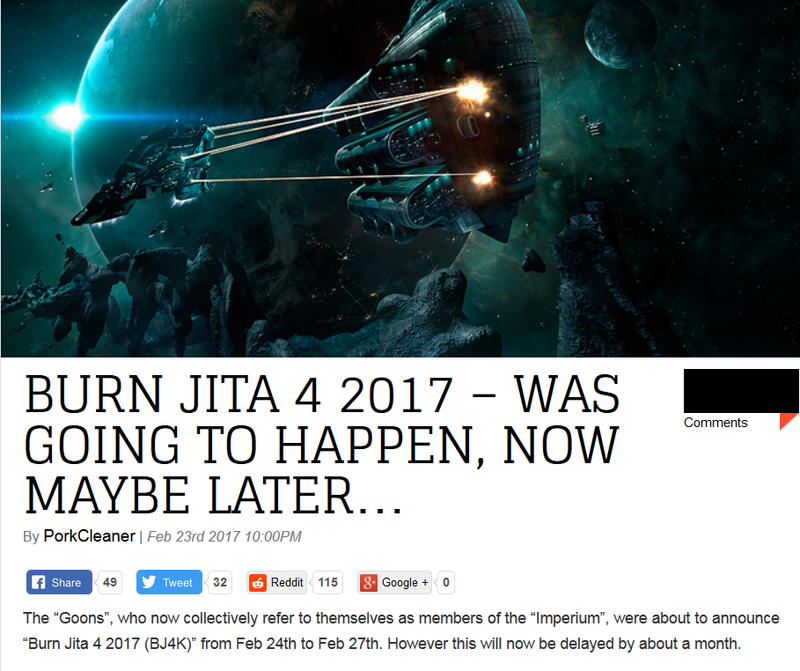 This entry was posted in entertainment, EVE Online and tagged Burn Jita on February 24, 2017 by Wilhelm Arcturus.